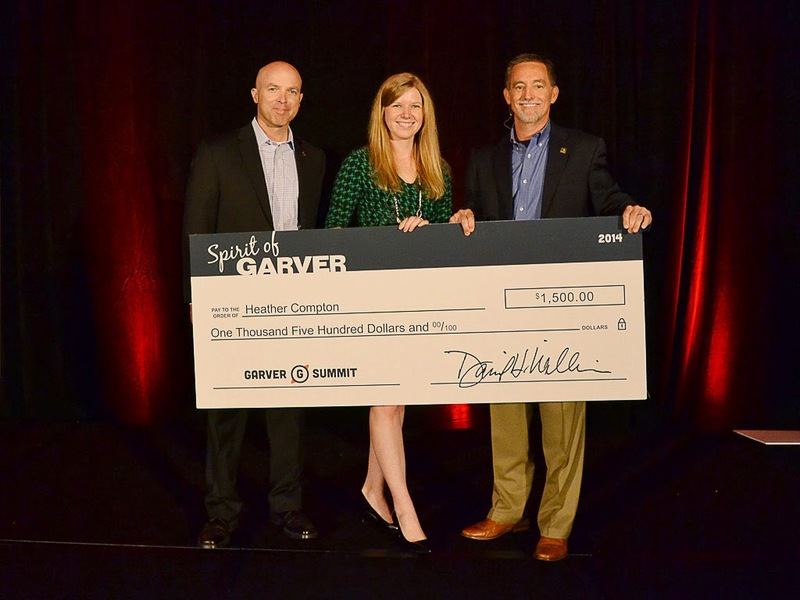 As part of Summit 2014, Garver presented two employees each with a Spirit of Garver Award for their outstanding achievements and contribution to the company over the past year. 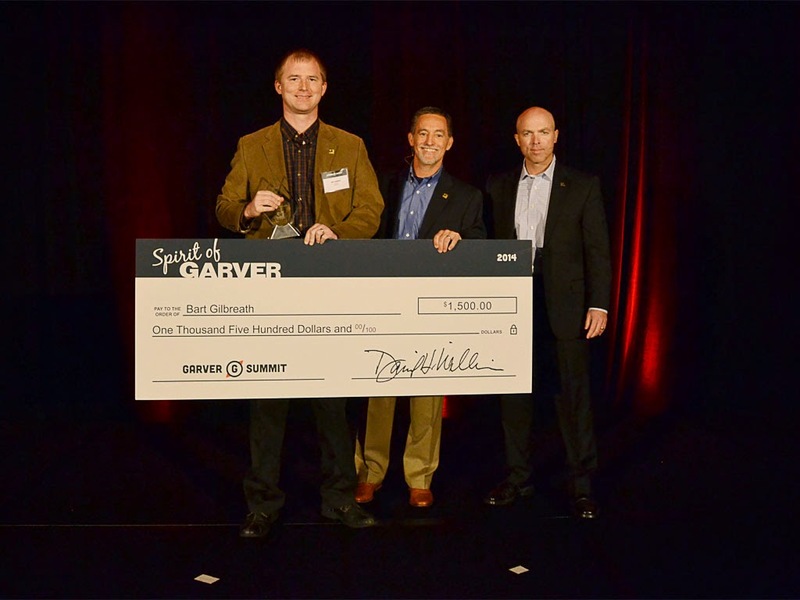 Spirit of Garver nominees exhibit passion, dedication, and leadership as they aid their teams in pursuing Garver’s goals of being a strong, respected and profitable company. The selection committee chose Bart Gilbreath and Heather Compton to receive the Spirit of Garver Award, which carries with it a cash prize. Ten others were chosen from among many nominees to be recognized as finalists for what is one of the highest honors within the company. Bart serves as an electrical project manager with the Garver Aviation Team in the Fayetteville office. He earned his Spirit of Garver award through his passion to grow Garver’s aviation practice, his introduction of new technology to benefit clients, and his commitment to provide clients with a high level of service. Heather serves as a marketing administrator in our Frisco, Texas office, where she constantly strives to push Garver to the next level. 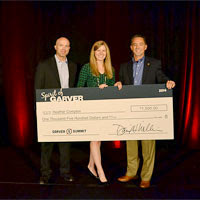 She has provided or developed ideas for increased efficiencies to Garver. Heather has proven to be a critical member of the Frisco Team by providing logistics and event planning for multiple conferences and client events.